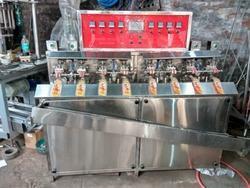 We manufacture all types of Pouch Filling Machines. We are among the eminent names in the industry for manufacturing and exporting Automatic Mineral Water Packing Machine. 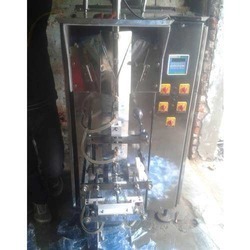 The offered machine is used for the purification of water and is effective in removing impurities. This machine has high tensile strength and is meant to decrease the downtime of work. It offers remarkable speed and saves wastage of water as well. Looking for Pouch Filling Machines ?